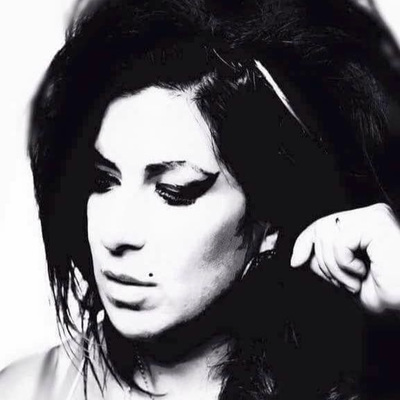 'My Winehouse' is the only tribute worldwide to be offiicially endorsed by Amy‘s parents Mitch & Janis Winehouse. 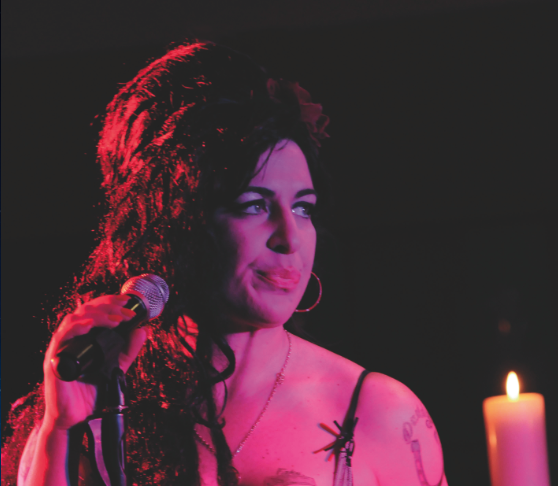 ‚My Winehouse‘ is quite simply the most authentic Amy Winehouse Tribute you‘ll ever see. During the last nine years 'My Winehouse' has toured throughout the UK, Europe and as far as the Caribbean. She has wowed 40,000 Centenary Party goers on the V-Festival Stage and has worked for some of the biggest corporations. ​The show features songs from the multi-platinum selling albums Frank, Back To Black and Lioness. You have to see it to believe it!